A magical collection of jewels and tools for the path. 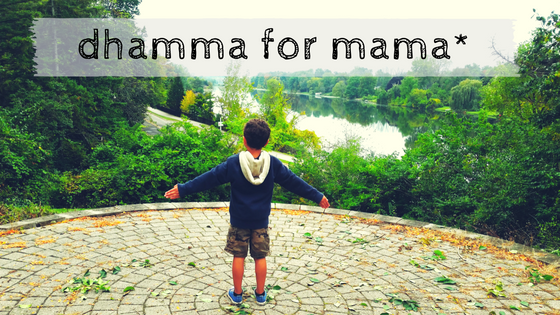 Before I was a mother, I was a devoted auntie or “other mother” (as my nieces’ mom began affectionately calling me post-Coraline)–combing hair, wiping tears, cuddling to sleep, shuttling to and from day camp or school and all manner of activities that brought me in touch with the magic and madness of motherhood. 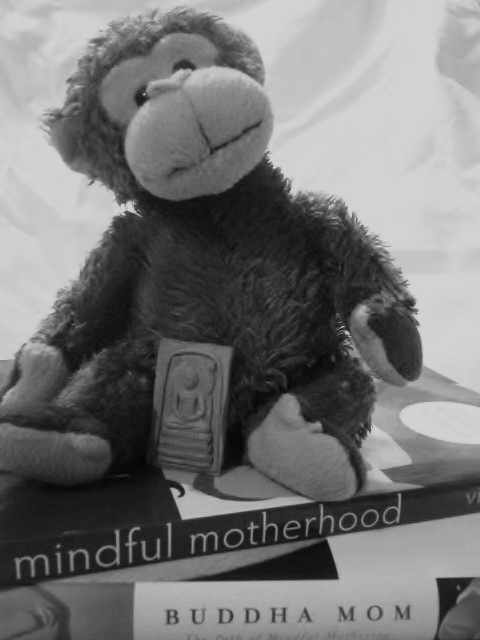 Those early adventures nourished the seeds of my practice of mindfulness and led me to discover all manner of magical resources that have helped prepare me to mother my own child. I’ll continue to expand these lists to shine a light on the jewels and tools that have supported my practice of mindfulness in all areas of my life.